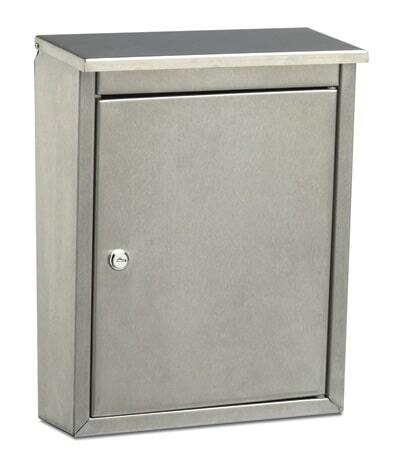 At MailboxWorks, you’ll find a huge selection of contemporary modern mailboxes including luxury modern mailboxes and modern stainless steel mailboxes. 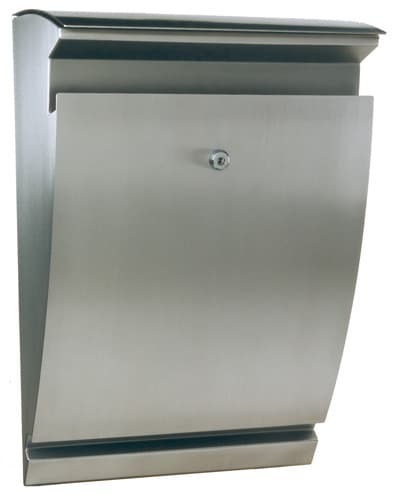 For modern wall mount mailboxes check out our Ecco 4, Ecco 5 and Ecco stainless steel series plus other wall mount modern mailbox styles by HouseArt, Architectural Mailboxes, Knobloch, Bobi, European Home and Blomus. 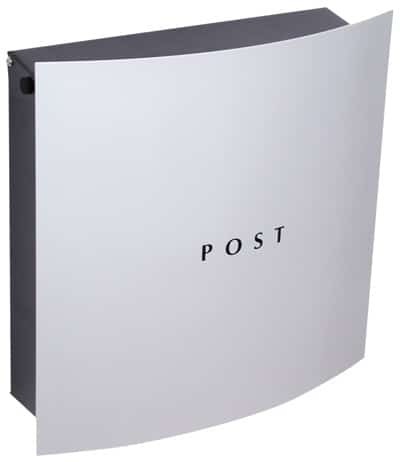 For modern post mounted mailbox options take a look at the Ecco 3 series, Architectural Mailboxes’ medium Oasis with standard post, the Bobi Classic or Bobi Grande post mount mailboxes, and the European Home Capella, Curb Appeal or Vega stainless steel mailboxes. 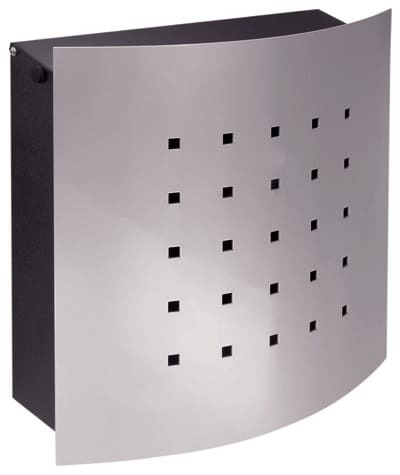 A highly popular modern ECCO mailbox features black or stainless steel construction, which instantly gives the mailbox a uniquely contemporary design. 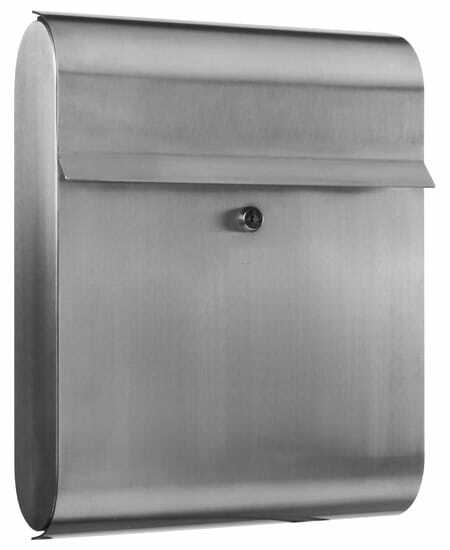 The handsomely distinct wall mount Ecco 4 mailbox model features a subtle curved design while the Ecco 9 and 10 features sleek straight lines. 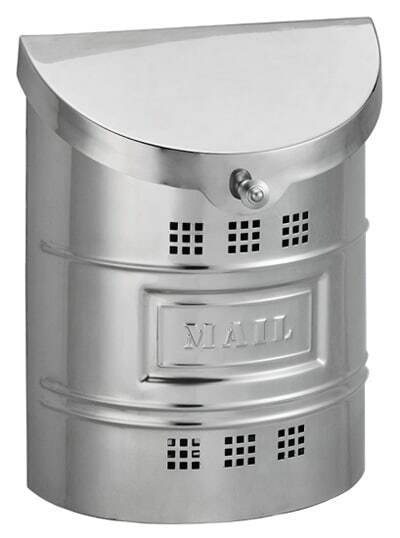 The cool mailbox post design by Ecco mixes a traditional style mailbox with modern stainless steel mailbox construction. 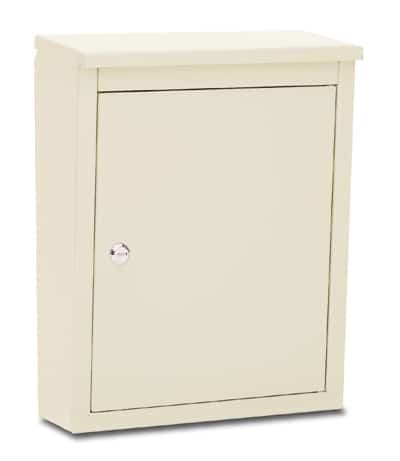 Find matching, contemporary looking house numbers at MailboxWorks as well! 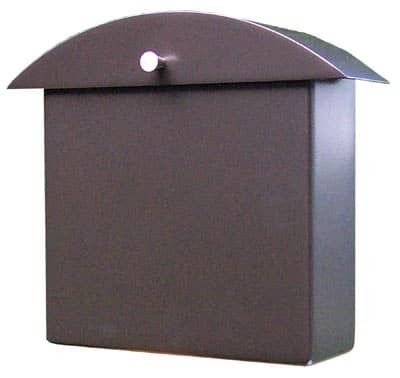 As a HouseArt mailbox retailer, The MailboxWorks offers a selection of contemporary mailboxes by this Michigan based company. 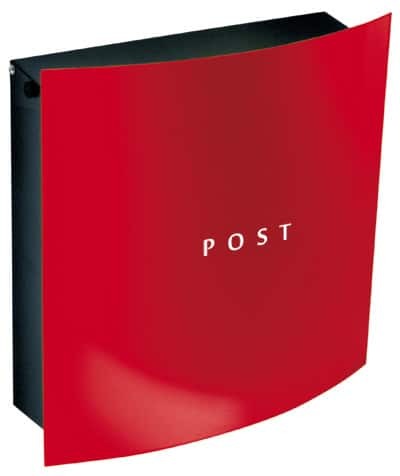 The HouseArt No10 letterbox is shaped like an envelope while the HouseArt Monet contemporary wall mount is a modern mailbox that has stylish curves and comes in a variety of bright modern colors. 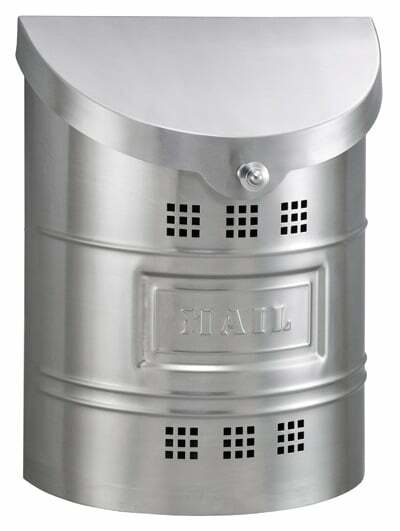 If you are shopping for highly popular Architectural Mailboxes, you can choose between three modern mailbox designs: the Elephanttrunk Parcel Drop, the Metropolis locking wall mount, and the Oasis standard post mailbox. 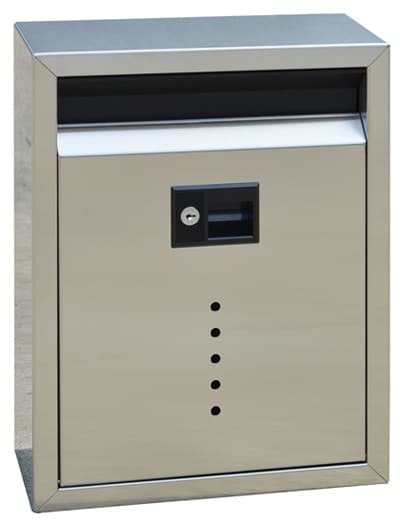 The innovative designs by Architectural Mailboxes set the standard for most residential mailboxes with contemporary flair. 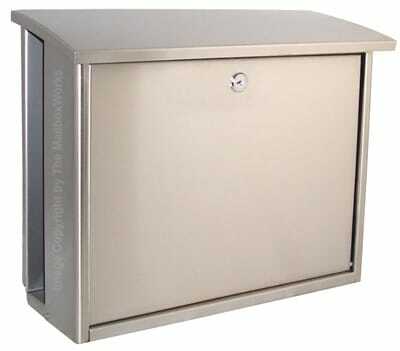 A German designed wall mount Knobloch mailbox offers superior value for years to come. 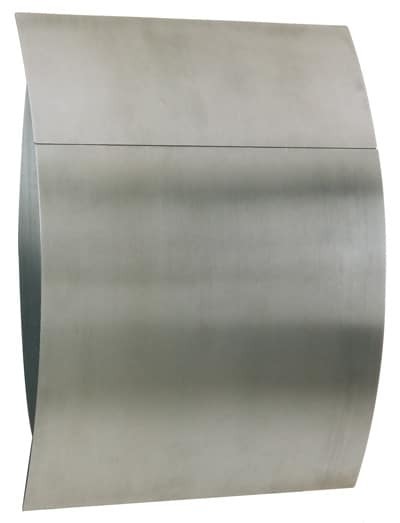 Whether you choose from the sleek curved designs of the bright red or grey Hollywood mailbox or the straight lines of the white Chicago locking mailbox, you’ll love how the Knobloch’s geometric European designs add extra contemporary flair to your home. 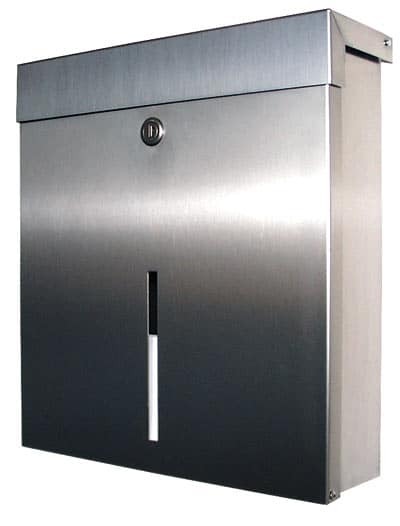 A Blomus modern mailbox fuses contemporary style and function together with slim profiles for use in areas where space may be limited. 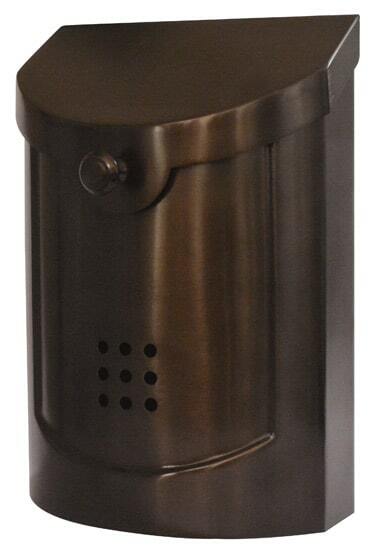 The stainless steel Signo mailbox design features a glass view window (to spot mail) and matching stainless steel house numbers. 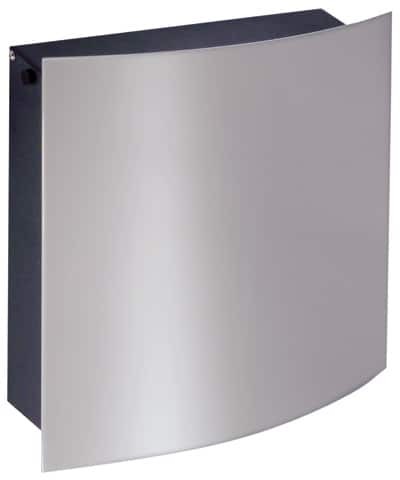 Bobi mailboxes come in a Classic or Grande size and three cool models: front access wall mount, post mount with round post, and back access wall mount. 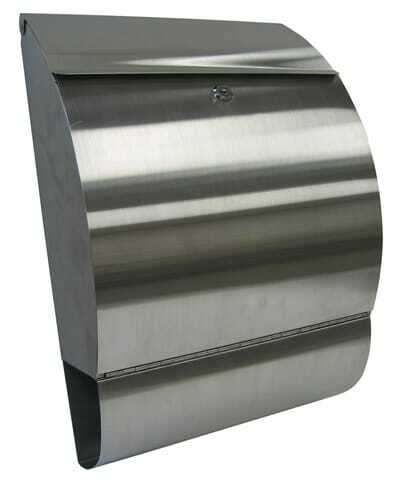 Available in black, grey, stainless steel, red and white there is the perfect Bobi modern mailbox for your unique home! 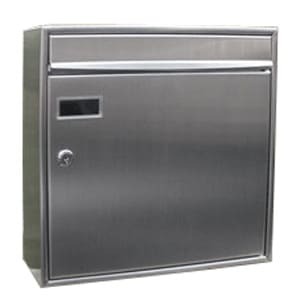 European Home residential mailboxes include contemporary design features that trump archaic and clunky mailboxes commonly seen across America. 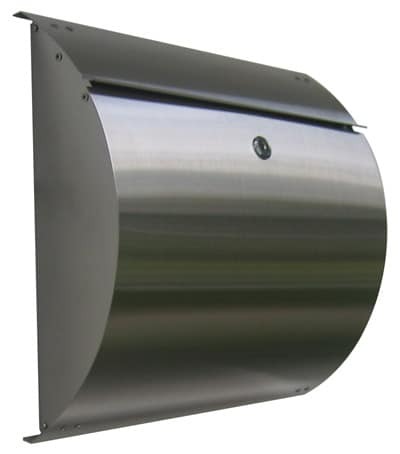 There are several modern mailbox models to choose from including Capella, Vega, Curb Appeal and Good News, which come in both post mount and wall mount varieties. 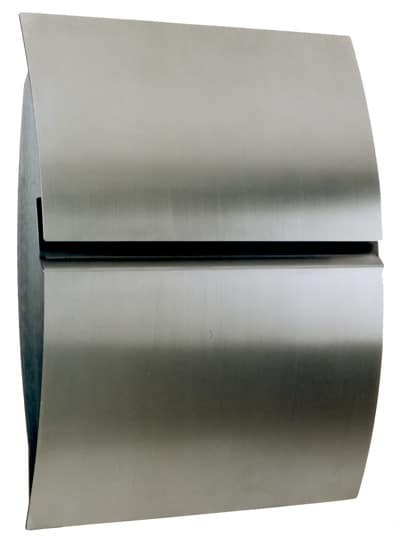 European Home also offers a sleek, contemporary stainless steel mail slot, which can be installed in an exterior wall or door. 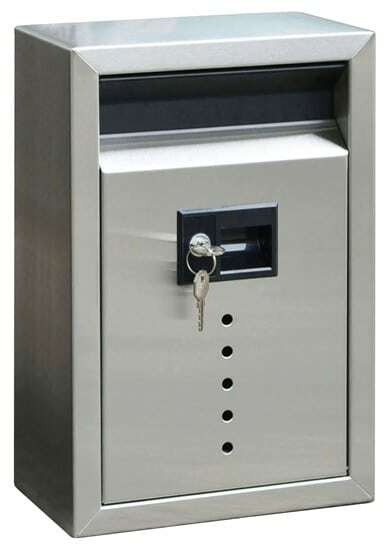 The large, curbside post mount delivery vault by dVault features a sleek contemporary design with top of the line security features including heavy duty construction and an anti-pry, double hook posi-lock on the front access door. 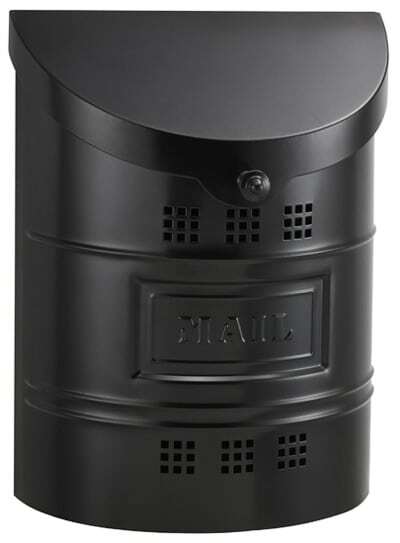 The MailboxWorks is the country’s largest residential and commercial mailbox retailer and prides itself on offering the greatest selection of modern mailboxes, in all shapes, sizes and designs. 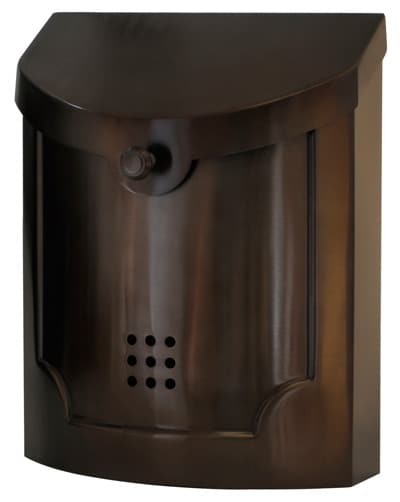 Since 1989 we’ve been selling unique mailboxes for home and office applications and we stand behind each amazing mailbox we sell. 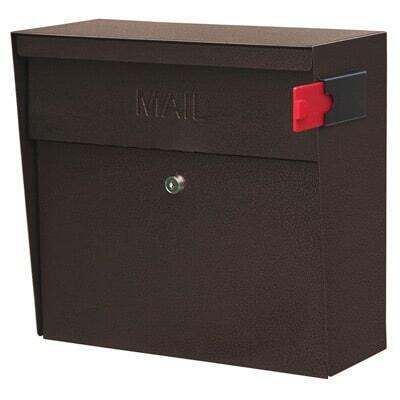 Ask our mailbox expert a question.